An endless passion for music, for discovery, for people, for life. 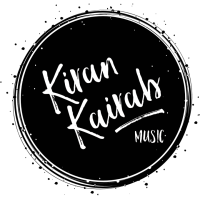 Kiran Kairab is a singer/songwriter in the Washington, DC metro area who hails from New Jersey. She has spent most of her adult life in the DC/Northern Virginia area working in technology and pursuing her passion in music when she is able. 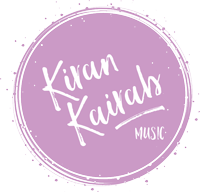 Kiran is available for booking and in addition to her originals, can do some mean covers that are certain to please a crowd.